I have an affinity with Northland – I love the bush, the people and the sea too, and it’s not just because I’m from down them ways. One of my favourite places on earth is Ahipara, by the sea at the southern end of Te Oneroa a Tohe aka Ninety Mile Beach and sheltered by the Tauroa Peninsular to the west. The Herekino Forest has its eastern flank and it is 14kms northeast to Kaitaia, with Pukepoto in between. Shipwreck and Ahipara Bays are famous surf spots and they were once popular places for gathering toheroa. 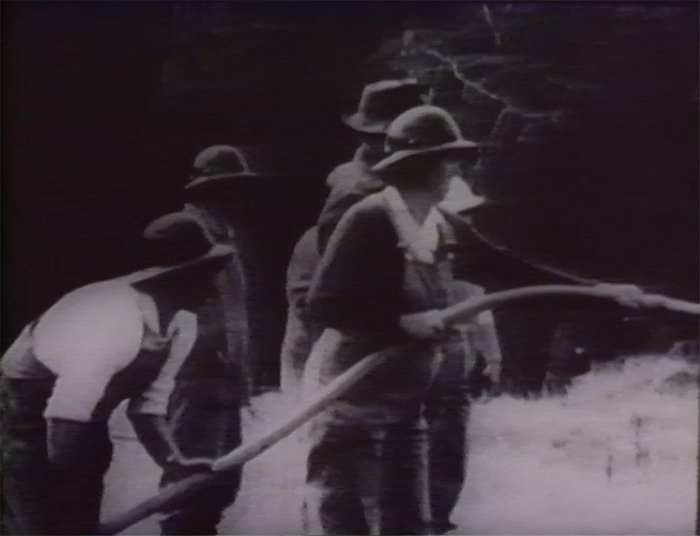 Some years ago (as in over 15 years ago), I was going through the film collection at The Film Archive (as Ngā Taonga Sound & Vision was then known), when I came across an amateur film called Ahipara Women’s Fire Brigade, circa 1955, which piqued my interest. I had never heard of this brigade and initial enquiries gave little evidence about what they were about nor who these women were. At the time I was curating for a ten marae screening tour of Northland for the project Te Hokinga Mai o Ngā Taonga Whitiāhua ki Ngāpuhi. The seven-minute film starts with a wide shot overlooking Ahipara from the top of Whangatauatia Mountain, which dominates the environs to the south of the seaside village and is the gateway to the Ahipara gumfields. Then it shows several of the brigade members going about normal domestic duties: hanging washing, ironing, gardening, and the like. Cut to a rubbish pile on fire, a call is made to the local fire station, the klaxon fire alarm is activated, and then it’s all on. It’s down tools and aprons and a mad rush to ready the fire tenders, a Land Rover with trailer and a flat-bed truck, packing the required equipment, and heading off to the incident. Hoses are run out and the fire is attended to with a crowd looking on. 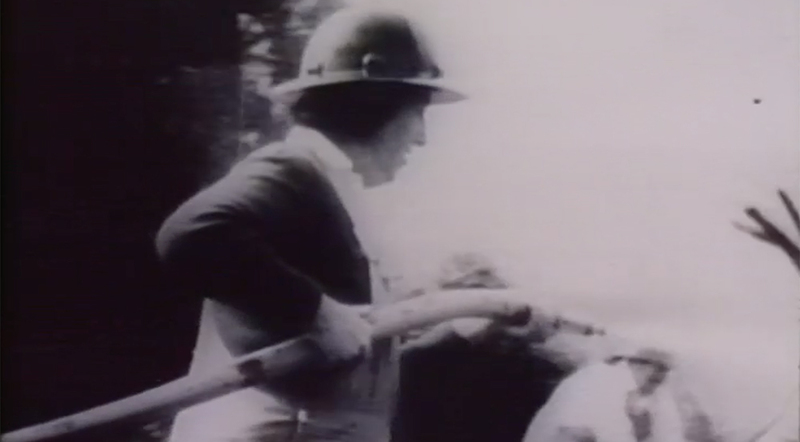 Ahipara Women’s Fire Brigade (New Zealand Broadcasting Corporation, 1965). 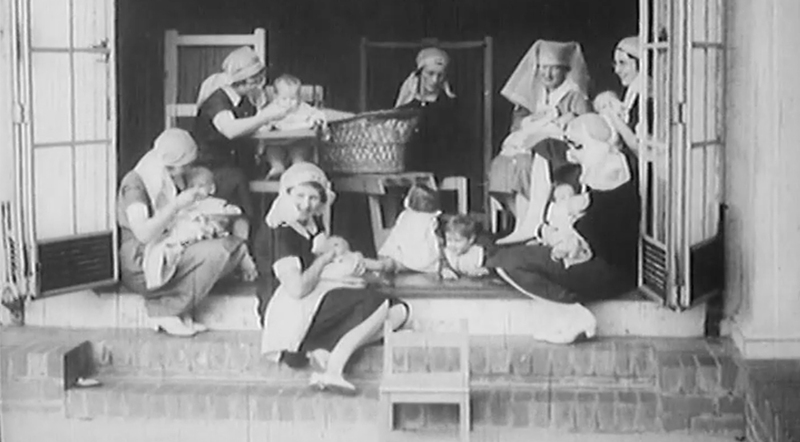 I have shown the film several times in and around Northland over the intevening years, always with the hope that someone might know someone in the film and we could start putting names to the faces of some of the women in the brigade. Early this year we received an online enquiry about the film from someone wishing to know if their grandmother, who had recently passed away, was identifiable in the film. This sparked my interest in the item all over again. This time, word was put out via social media (Facebook) and to the local iwi rūnanga asking the question again – can anyone help us identify the participants in this film? Responses came back in and this time we were getting some traction. We started getting double and triple confirmations on two of the women in the film. One indeed was the grandmother in question, Jackie Saunders – who is the woman ironing. The other, Hinemoa Te Paa is hanging the washing on the line. 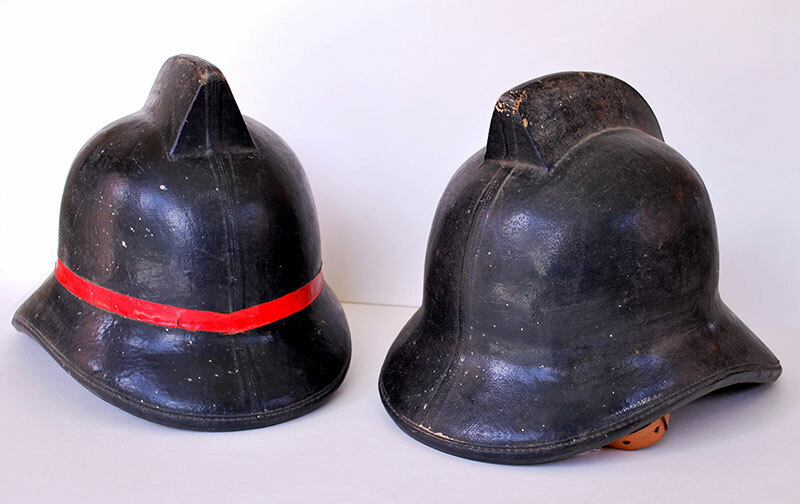 We found two references to the brigade to assist with verifying our information: one on the Women in Fire and Emergency New Zealand’s website and the other from a static display at Te Ahu Museum and Archive in Kaitaia. Things were now pointing in the right direction. Hinemoa Te Paa (left) and Jackie Saunders (right), in Ahipara Women’s Fire Brigade (New Zealand Broadcasting Corporation, 1965). Gleaning information found in both references, followed by a phone call to Ahipara, we discovered that one of the training officers for the brigade was still alive and living in Ahipara. Now the confirmations of names to faces began to heat up. Last week the chairman of Te Rūnanga o Te Rarawa, Haami Piripi, called by Ngā Taonga Sound & Vision. We took the chance to invite him to cast his eye over the film, with a copy of a photo from the museum display next to it to help with the identification of participants. Modern technology meant we could easily stop the film and return to areas of interest for closer inspection. The result is we now have names to most of the women involved. On our catalogue record for the film, the names in round brackets are confirmed as the women in question. The names in square brackets are yet to be fully confirmed. 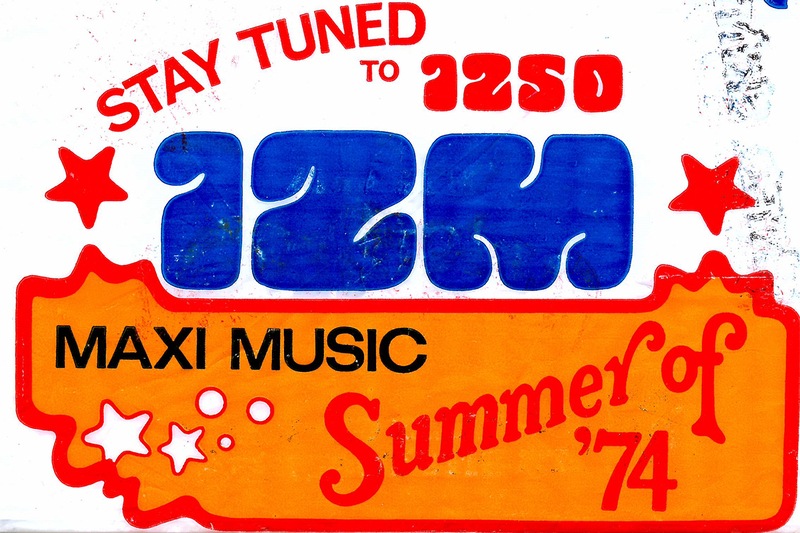 The film was first thought to be an amateur item but further research has discovered it was in fact an item created by the early television broadcaster Keith Bracey for the New Zealand Broadcasting Corporation news programme Town and Around, c. 1965, and our record has been adjusted to reflect this. Further enquiries inform us that, as well the copy held in the collections of Ngā Taonga Sound & Vision, there is an additional copy of the film floating about in the Ahipara community. We are hopeful we will be able to access this precious copy – and, if so, carry out preservation work to restore its magic, transfer it to modern platforms, and make an even better copy of the film available to the public to view. 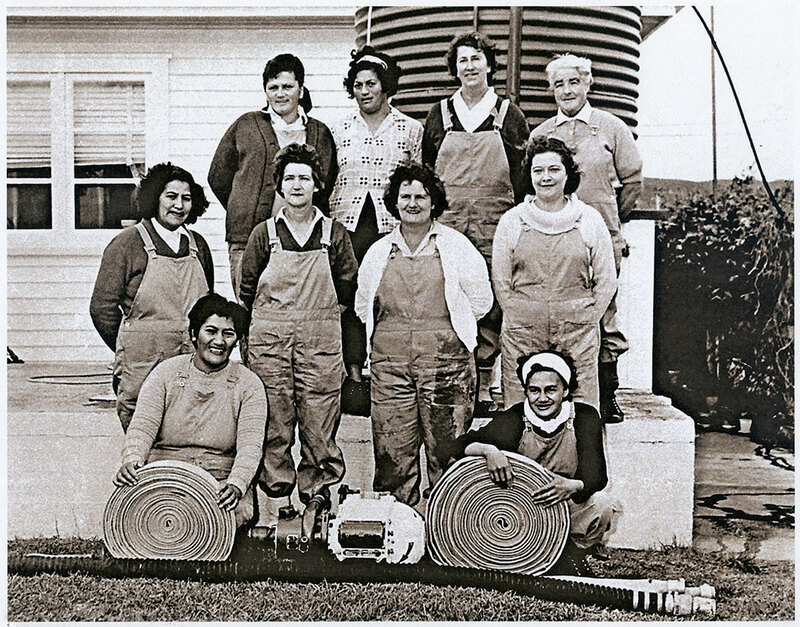 This blog post is dedicated to the women who gave their services to the brigade and their community, kia ora koutou katoa.